FAI Support Award Winning Initiative. 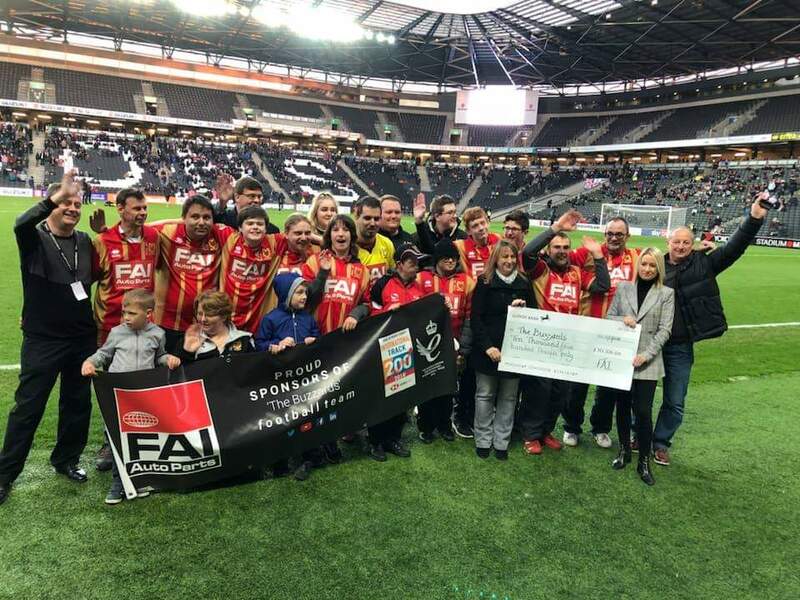 FAI are proud sponsors of 'The Buzzards' football team, who are part of the Leighton-Linslade Rotary disability sports initiative "yes we can." FAI are delighted to announce the "yes we can" project has been awarded the ‘Rotary National community cup 2018.’ The award is only presented to those who establish a project for the benefit of the local community. Demonstrated one of two ways; through innovation and success of a new project or the substantial development of an existing project and the ability to display a successful impact on the surrounding community. 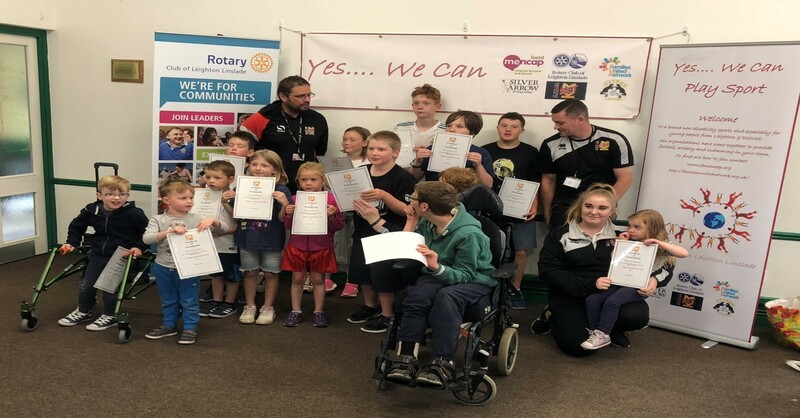 This prestigious award acknowledges the outstanding dedication, hard work and exemplary passion the Leighton-Linslade Rotary Club have channeled in to the "yes we can" initiative. FAI are very proud to support the "yes we can" initiative through sponsorship of 'the Buzzards' and congratulate all involved.